Come on, everybody, get your ears on! 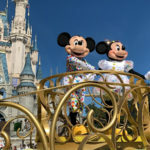 This week Disneyland Resort and Walt Disney World invited guests to join them and celebrate the most iconic couple in the world. The parties officially got started with the debut of a new show, parade, merchandise, and of course food! At Disneyland Mickey’s Mix Magic turns nearly the entire park into one big dance party. While over at Magic Kingdom Move It! Shake It! MousekeDance It! 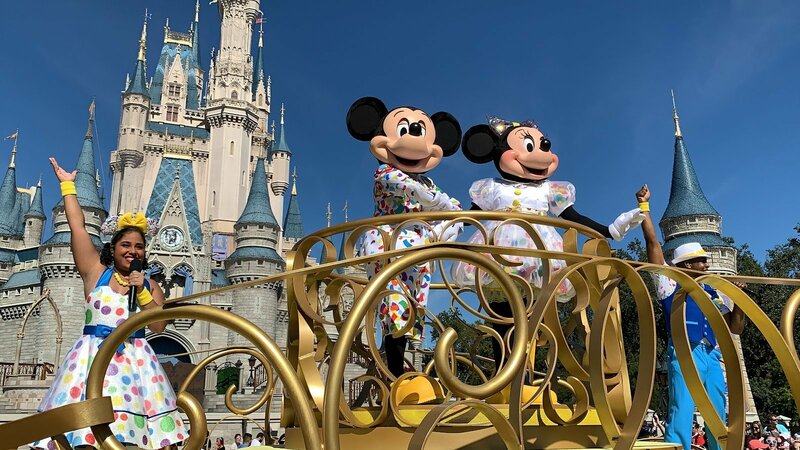 Street Party will have guests dancing and singing along with Mickey, Minnie, and their pals. The first installment of what is currently called Phase 4 in the Marvel Cinematic Universe will focus on webslinging youth, Peter Parker. The trailer debuted this week and raised more questions than we were expecting, which means it’s time to start speculating! 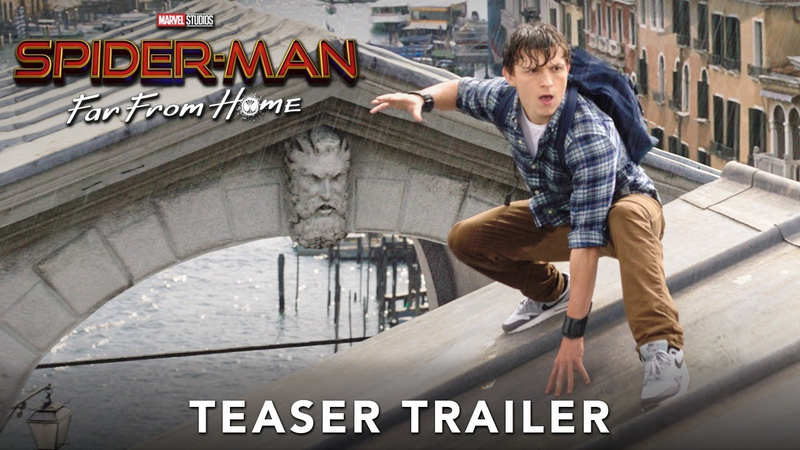 Fans also noticed the absence of Tony Stark from the trailer and are sure this means he’s met a terrible fate. Plus, Aunt May seems totally cool with Peter’s Spider-Man alter ego; Nick Fury pays Spidey a visit; and we get a first look at Mysterio. July 5 can’t get here soon enough. No, this isn’t a mistake. 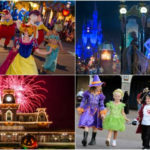 In an incredibly interesting move, Disney already has tickets to the exclusive Magic Kingdom party available for purchase. 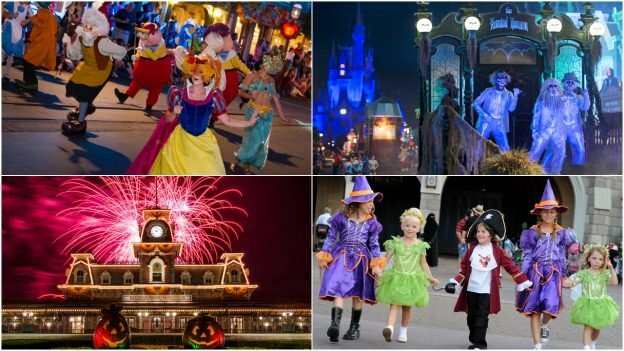 While it’s too early for many other details to be announced, we do know that the festive Halloween event will begin in August and run through October. Check out our 2018 guide to see what past party offerings have included and what to look forward to this year. Deadline broke the news this week that a live-action Hunchback musical was in the works. 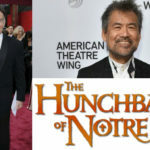 The story is reportedly being penned by playwright David Henry Hwang with music being written by Alan Menken and Stephen Schwartz. 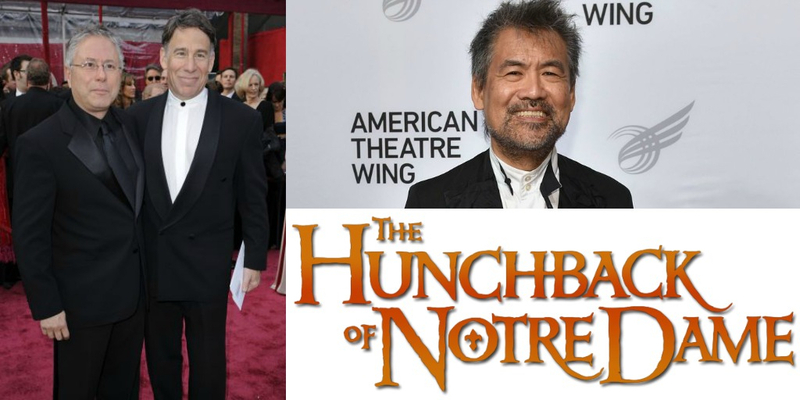 The film will pull from the classic Victor Hugo novel and Disney’s animated film, but will not pull from the Schwartz/Menken stage production that debuted in Europe. No release date has been announced at this time. 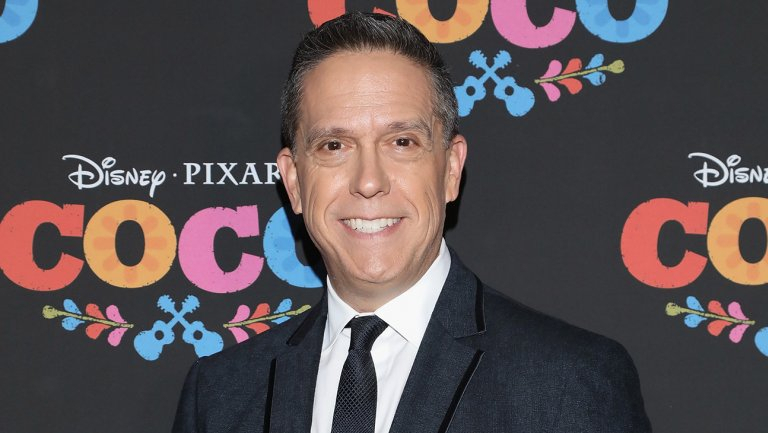 Earlier this week, Coco and Toy Story 3 director, Lee Unkrich, announced he would be leaving Pixar after 25 years with the animation studio. 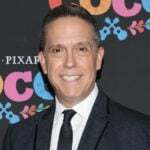 His exit comes as a surprise to many, but Unkrich claims personal reasons saying, “I look forward to spending much-needed time with my family and pursuing interests that have long been back-burnered.” Unkrich started with Pixar when the studio was working on the first Toy Story film…yes folks, it’s been that long since Woody and Buzz came into our lives. Nancy Cartwright returns to voice Rufus in DCOM Kim Possible. Voice actress Nancy Cartwright is back to bring your our favorite naked mole rat to life. Rufus is ready for another adventure with Kim, Ron, Wade, and the rest of the gang. Baby Masai giraffe born at Animal Kingdom. This week Disney’s Animal Kingdom welcomed a new Masai giraffe born on the Kilimanjaro Safari Savanna. The male calf and his mother are doing well. Frozen welcomes new cast members for one year anniversary. The Broadway hit show is celebrating its one year run and welcoming several new cast members including the first female Olaf. Touch Press launches Disney Coloring World app. This interactive app brings kids’ imaginations to life when they design, draw, color with favorite Disney characters. Ralph Breaks the Internet coming to home release this February. In just a few weeks, everyone can relive Ralph and Vanellope’s internet adventure when the film comes to digital, 4K, Blu-ray, and DVD.